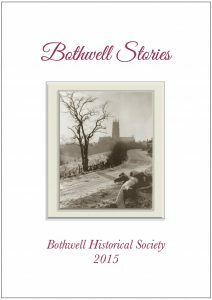 Bothwell Historical Society has been active in promoting ‘Historic Bothwell’ and in this regard has published the following books. Click on each image to open the PDF. 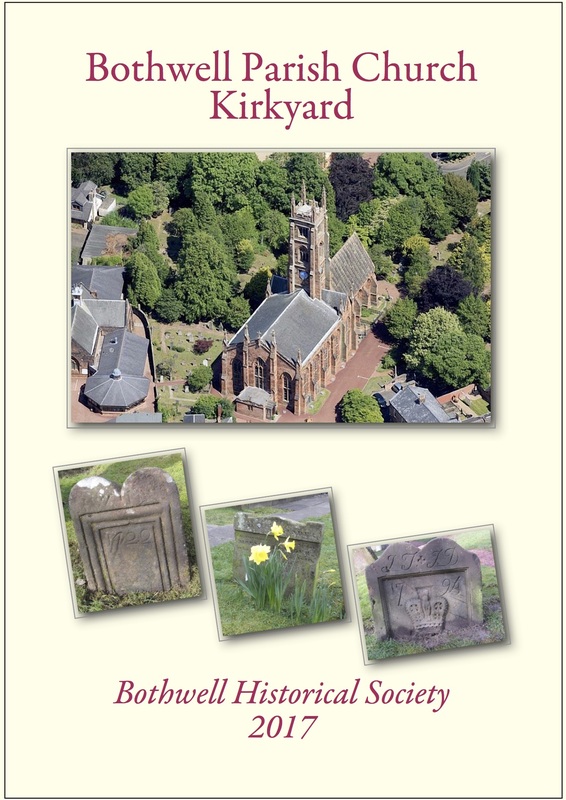 Jack Gallacher, wrote a book which tells something of the 1,500 year old story of Bothwell and how the history of the village has been closely linked with that of the Scottish Nation. It was published in 2011. 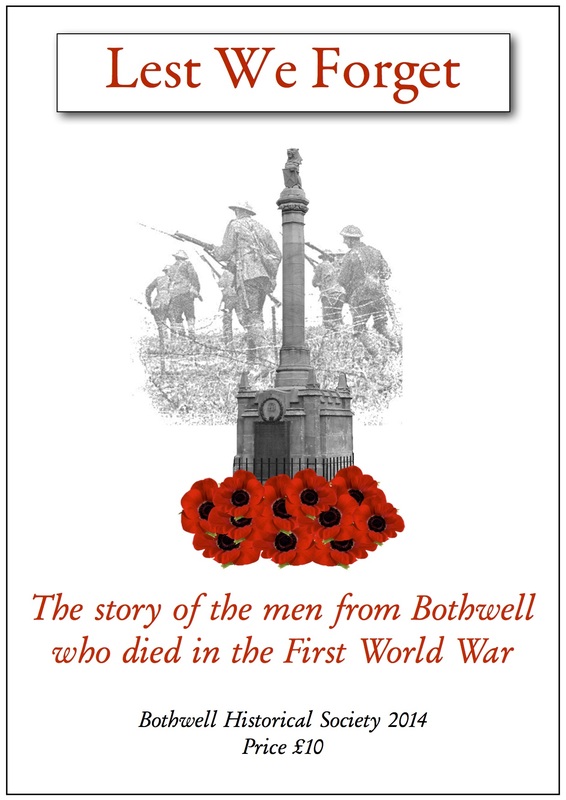 Lest We Forget is the story of the men of Bothwell who fought and died in the First World War. It was published in July 2014. It details the war records and biographical information of those servicemen of Bothwell who died for their country between 1914 and 1918 and whose names are recorded on local war memorials and gravestones. Bothwell Stories was published in the summer of 2015. 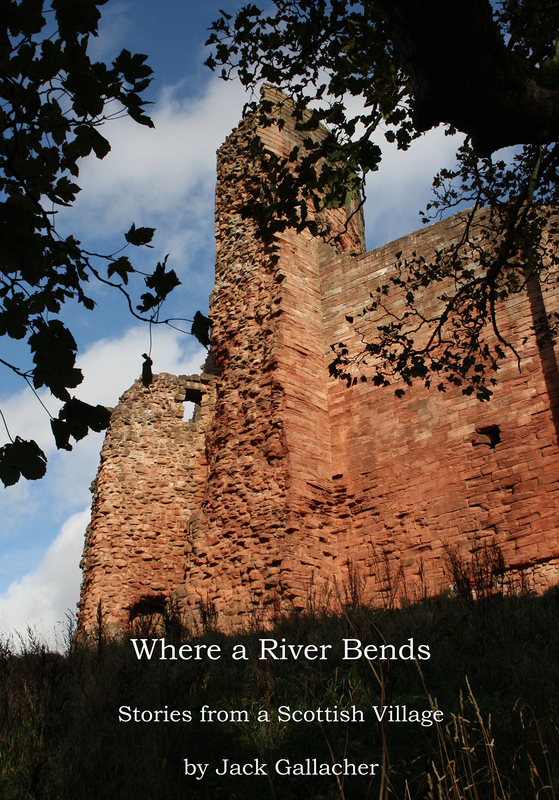 It is an anthology of stories, reminiscences and photographs of Bothwell in times past. At the invitation of the Minister, Reverend James Gibson, a group of volunteers from the Bothwell Historical Society photographed and, where possible, recorded the inscriptions on the gravestones at Bothwell Parish Church kirkyard. In addition, the family background of those interred was researched. The book, published in the spring of 2017, adds greatly to the knowledge of the history of the Church and the community and will provide a valuable resource for future generations. 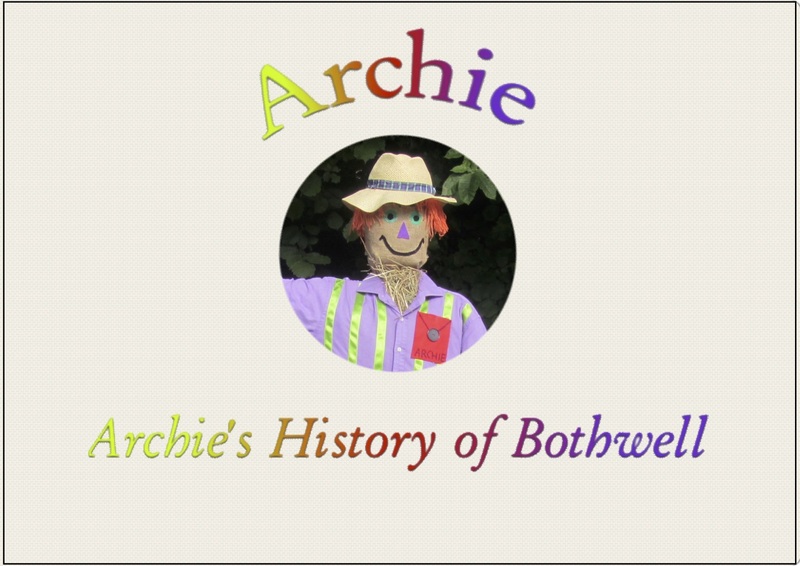 Published in September 2016, Archie’s History of Bothwell is a children’s history of the village. It features ‘Archie’ the scarecrow mascot of the Bothwell Scarecrow Festival. It depicts Archie’s scarecrow ancestors and their connection to various aspects of Historic Bothwell.